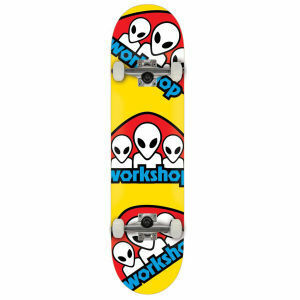 Alien Workshop is a skateboarding company from the US that was founded in 1990 by Chris Carter, Mike Hill and Neil Blender. 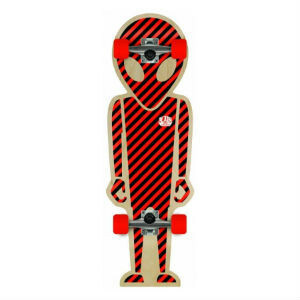 The company has been owned by the Burton snowboard company and original team rider Rob Dyrdek, however was acquired by Pacific Vector Holdings in October 2013. 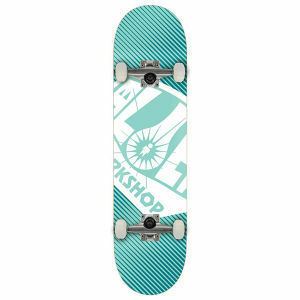 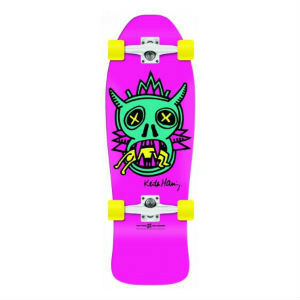 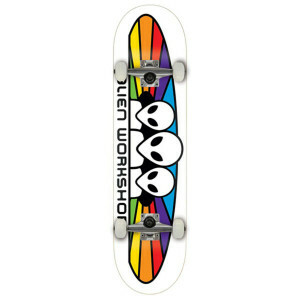 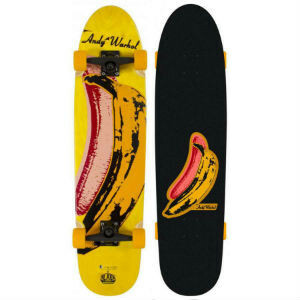 Alien Workshop produces quality skateboard decks, wheels, apparel and other skateboard accessories. 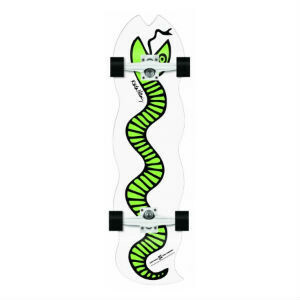 The AWS Keith Haring Snake Complete pairs AWS and the Keith Haring Foundation together to produce an iconic design by artist Keith Haring. 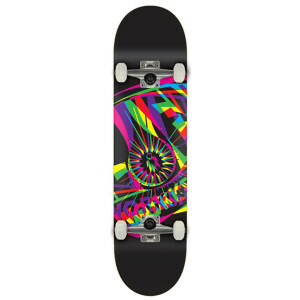 AWS has once again collaborated with the Keith Haring Foundation to replicate one of the artists legendary works on one of its decks.